Been wanting one of these as I have a hard time with the ones at gas stations and this one has the gauge built in so don’t have to change from air to gauge. And this is an excellent price for a rechargeable one. I live in the country and my lawn mower tires are always going flat. Rechargeable battery and wall charger in product needed. Looks like a great product, especially since it's rechargeable. So I don't have to go anywhere to fill my tires. Wanted an easy way to pump up my bike tires. My Daughter travels by car throughout North Dakota where towns are few and far between each other. Purchased this item for peace of mind. Nice to know she can take care of herself, where ever she travels if "low tire pressure " light goes off in her vehicle. I chose this item because it had positive reviews, and I needed one! To keep in my car. what happened to 10% off for signing up for email? My husband picked this out for his birthday. 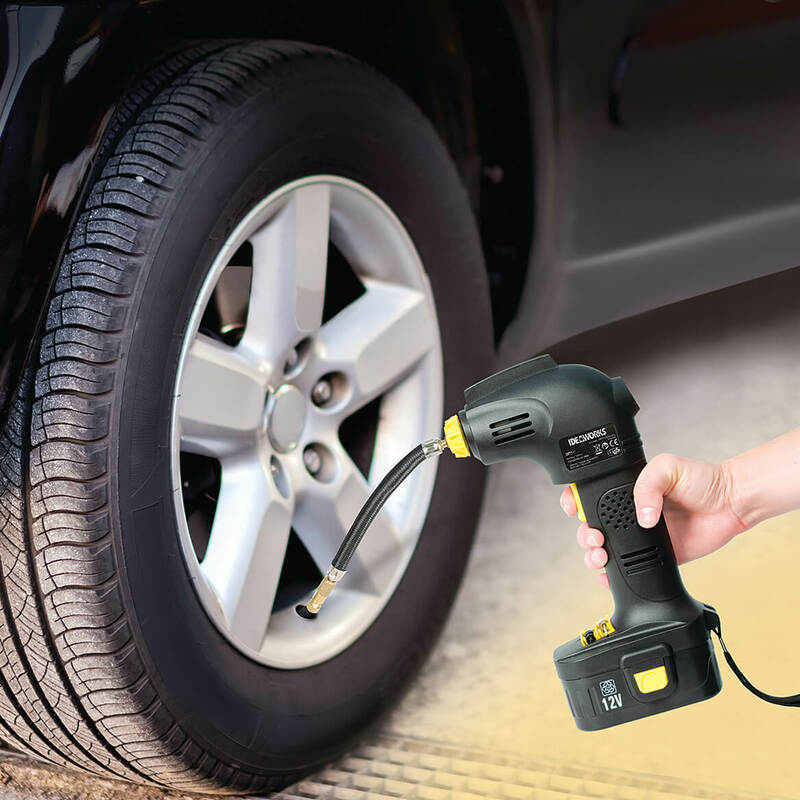 He researched other brands of tire inflators/portable air compressors, and he found that this one had the best rating. I am interested to see if it actually inflates. 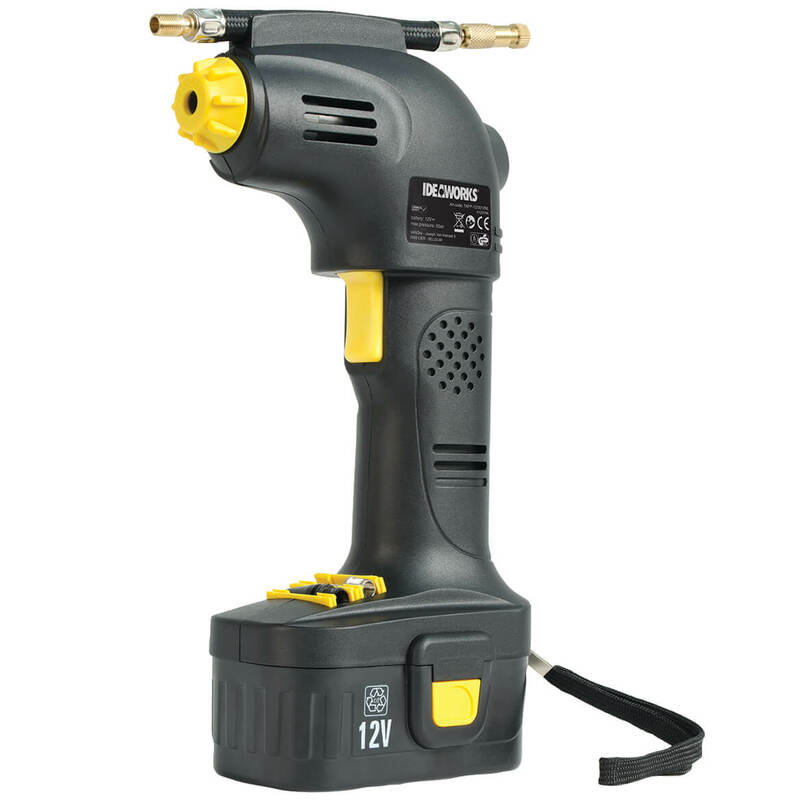 It looks easier than the compressor I have. The cordless feature sounds great. I have a hard time getting the compressor to fasten to the tire stem without leaking. I looks like this attaches and stays on without holding it. Also, being able to set the desired pressure with no guesswork sounds helpful. It was well reviewed, and I'm hoping it'll be very useful for both my car and bicycle. 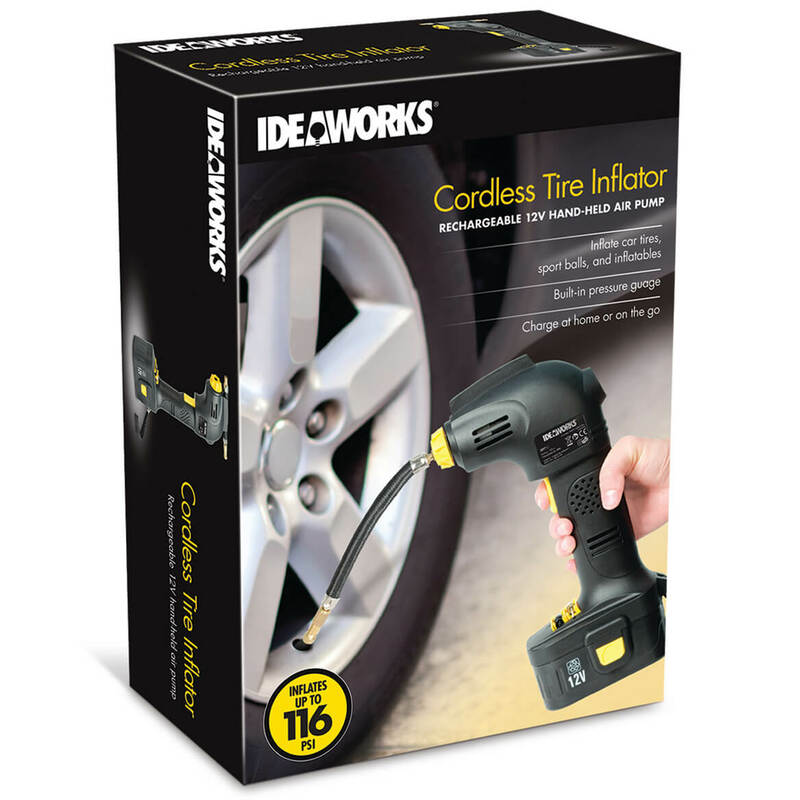 so I can inflate my tires at home. 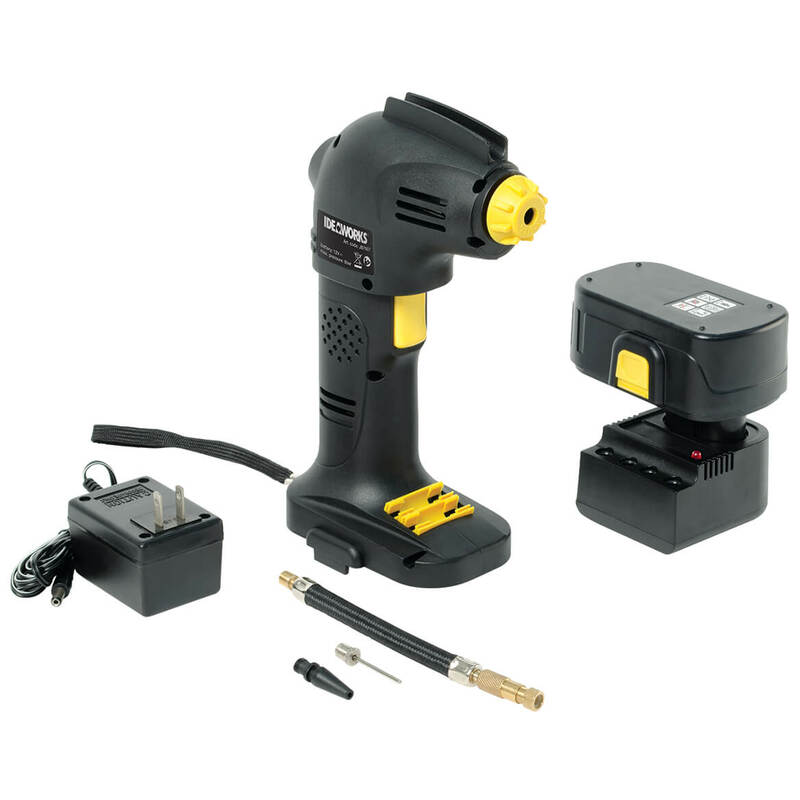 It was one I had seen on Sharper Image catalog and after checking all models available this one seems the easiest to be available when needed, no long cords to deal with . Hoping enough PSI to do the inflation job in a timely manner. can I use this with bicycle tires? BEST ANSWER: Yes you can. 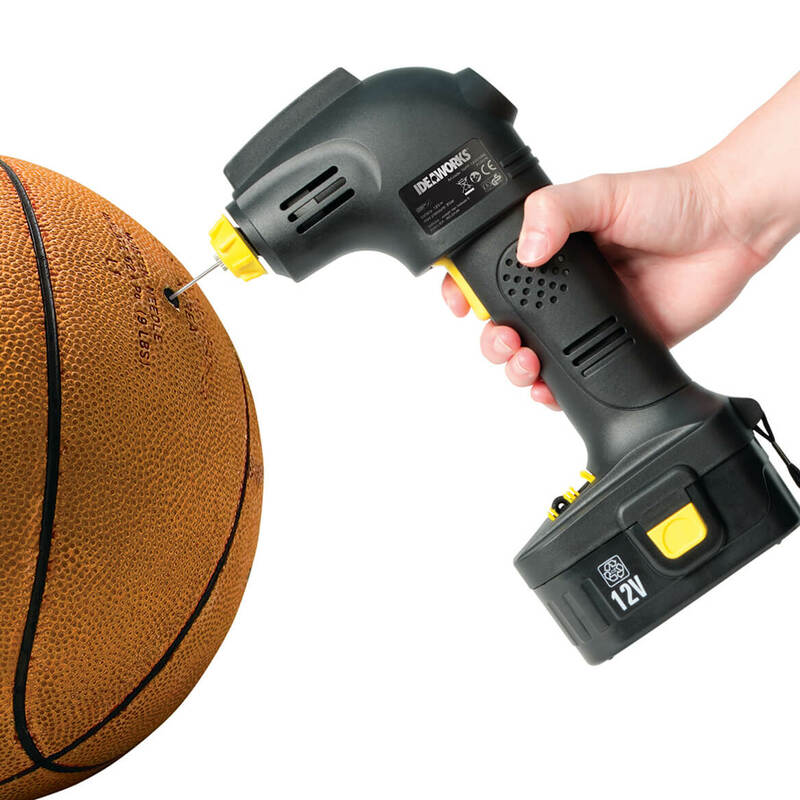 You can also add air to footballs, basketballs, soccer and volley balls. Separate attachments are included. Hope this helped. Thank you for your question. The inflator can be used on a bike. We hope this information will be of help to you. Yes, that's one of the main reasons I bought it. Where was this manufactured? Is this made in the USA? Does this have auto shut off? BEST ANSWER: Thank you for your question. No, the item does not have auto shut-off. 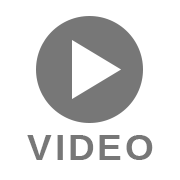 We hope this information will be of help to you. 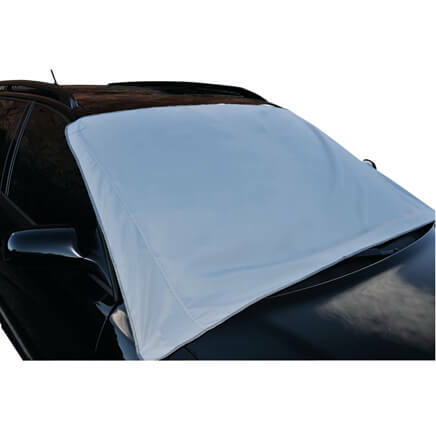 Waterproof car covers shield auto windows from ice, snow, frost, dust, tree sap and bird droppings—eliminating scraping, brushing or scrubbing! 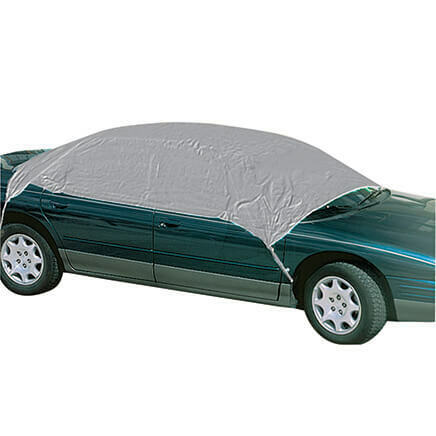 Simply clip car cover to fender or bumper and strap to wheel wells (instructions included). Plastic.